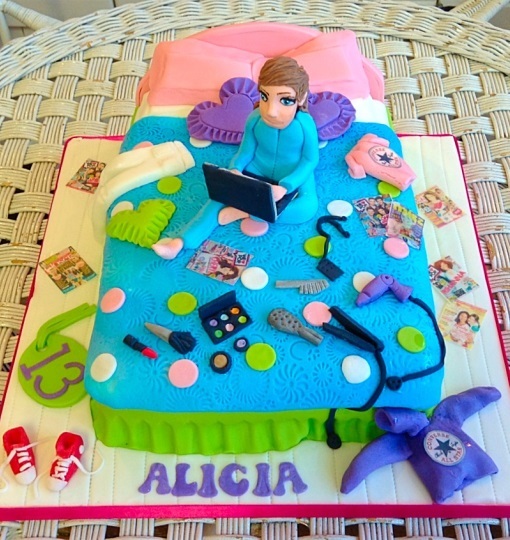 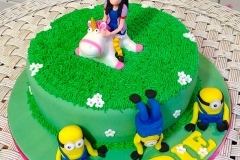 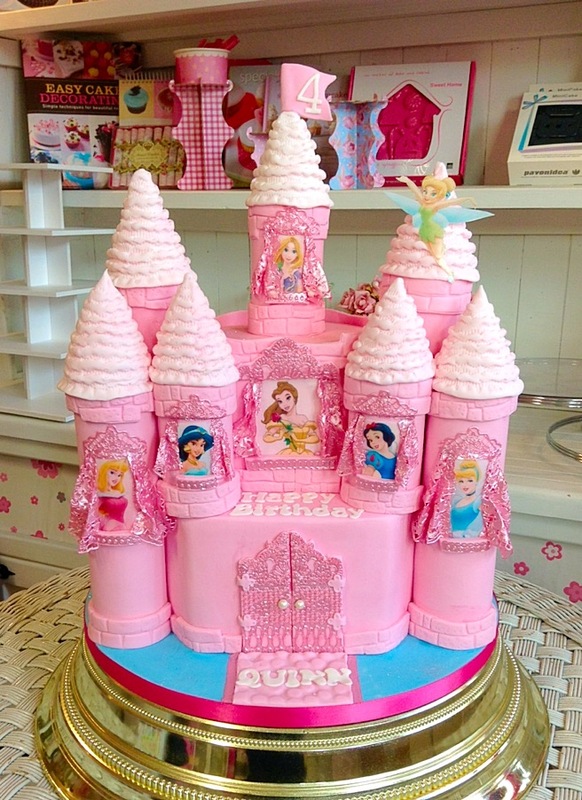 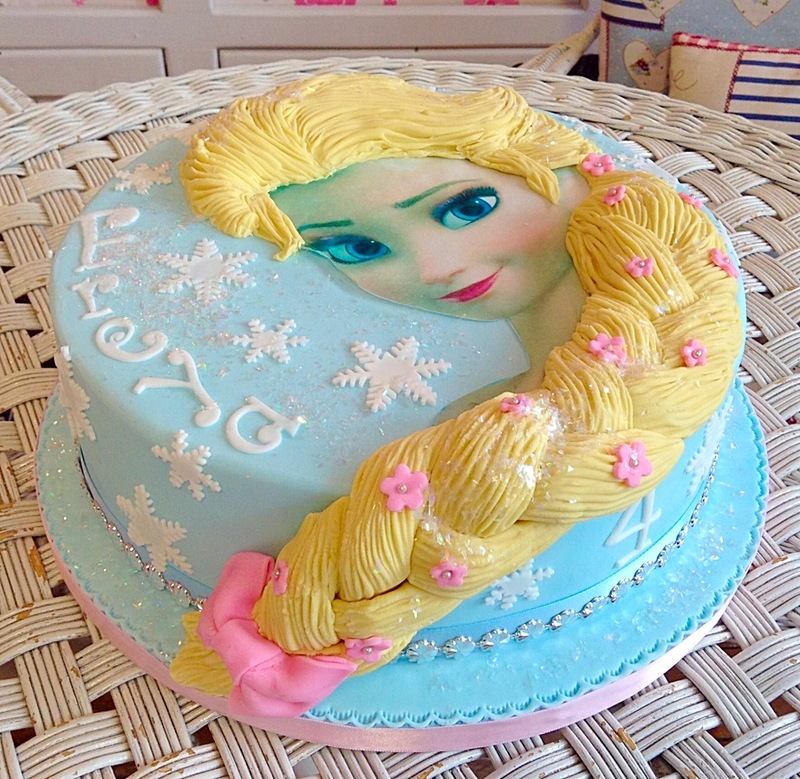 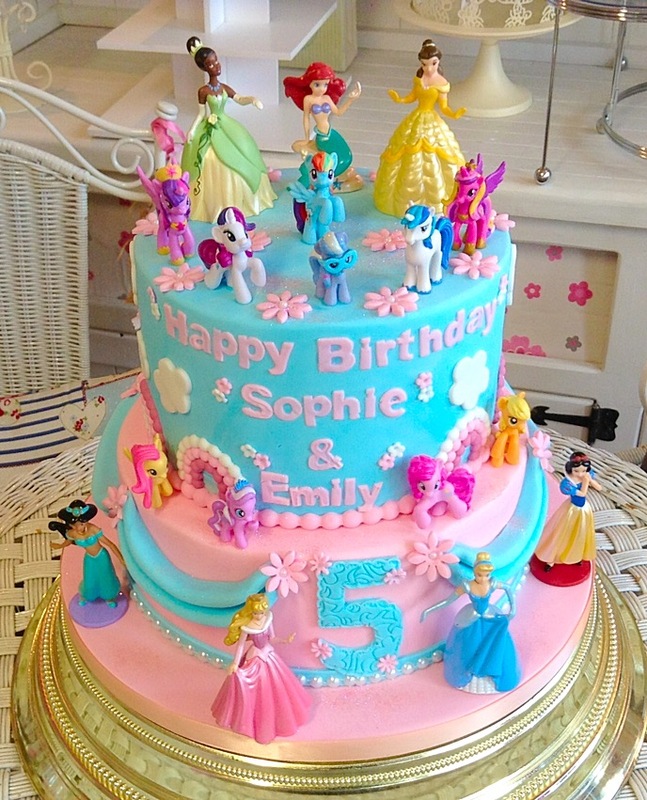 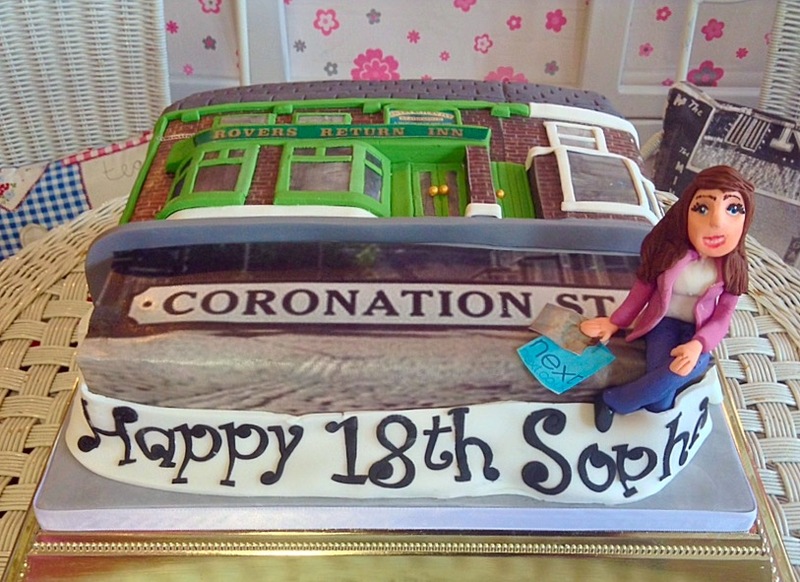 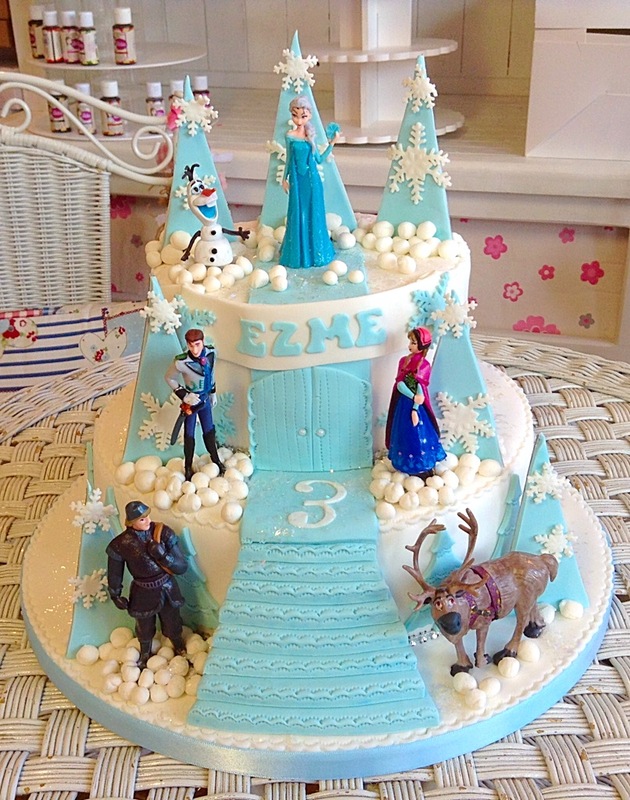 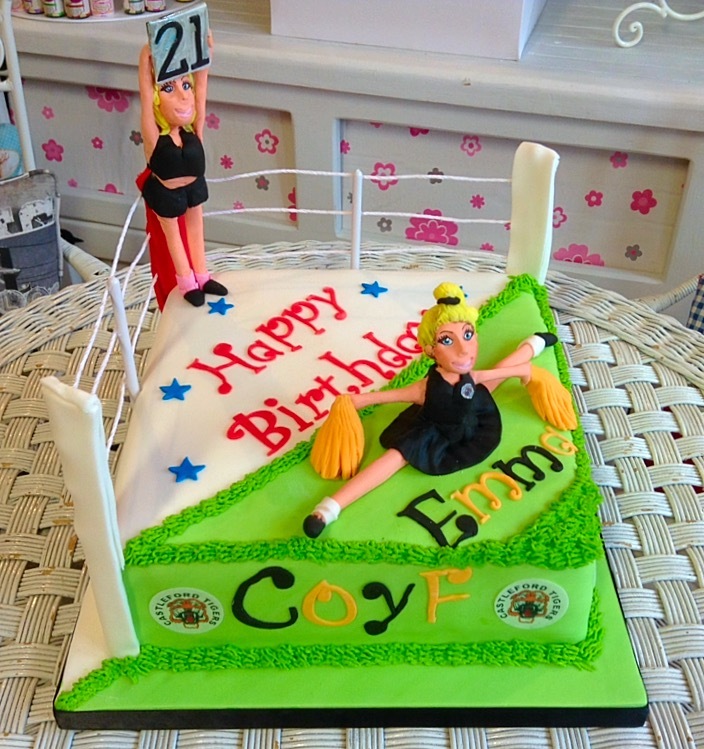 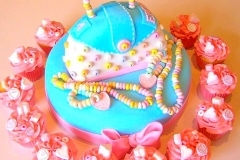 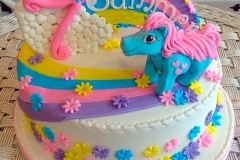 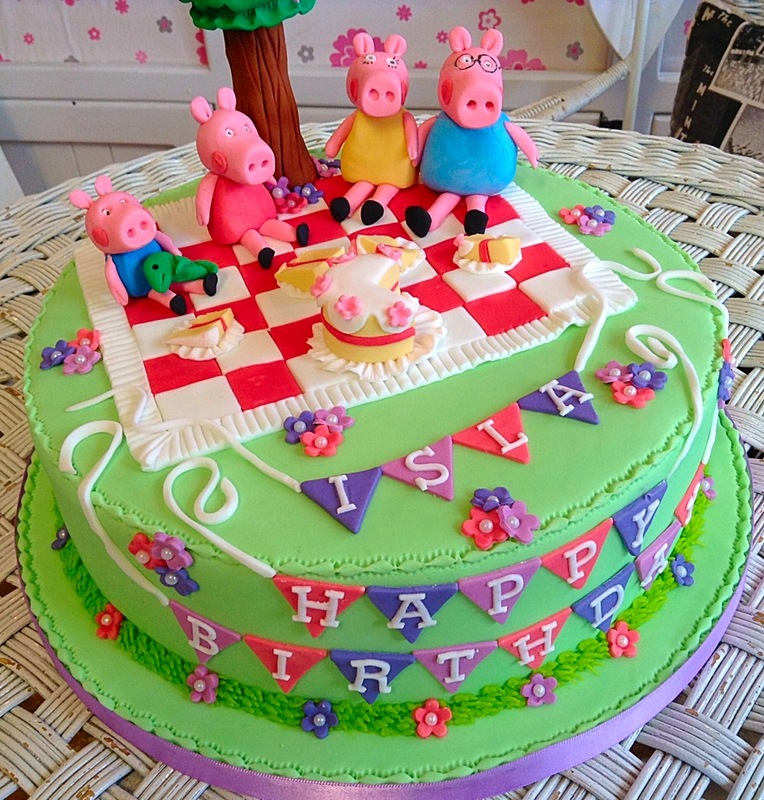 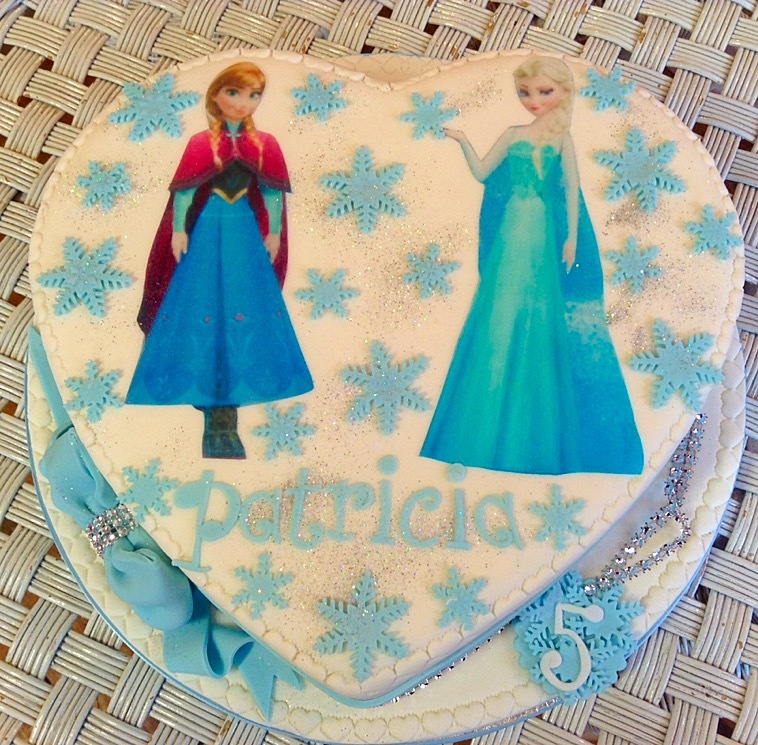 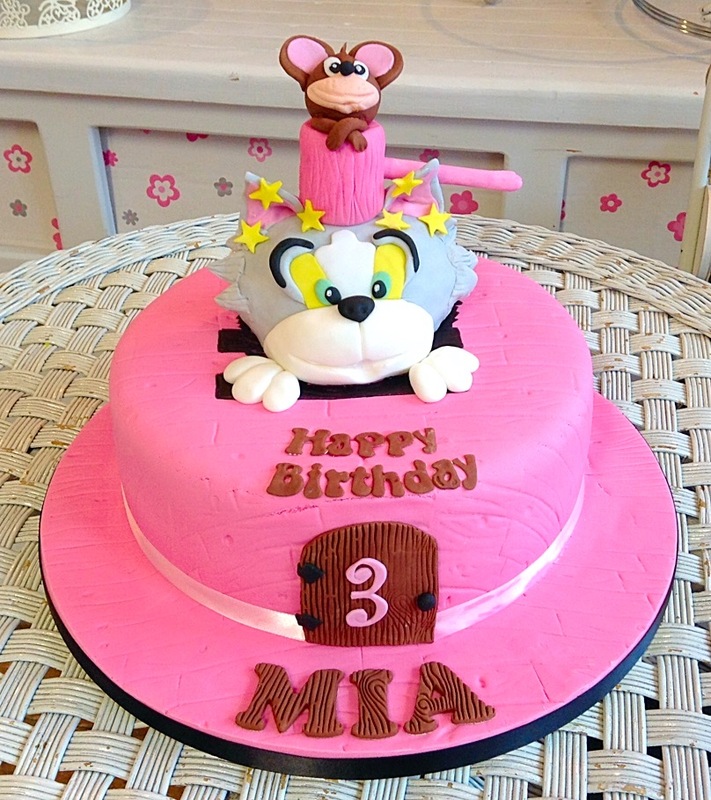 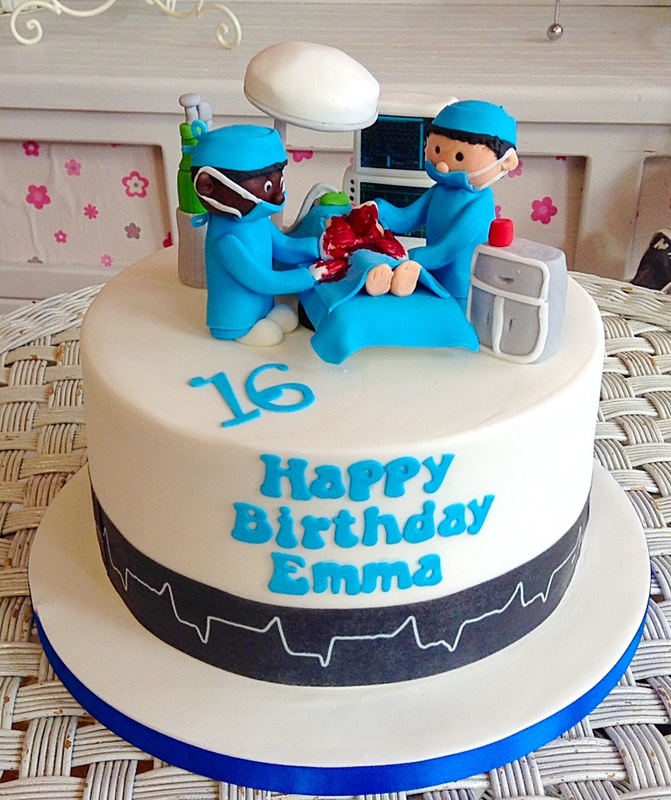 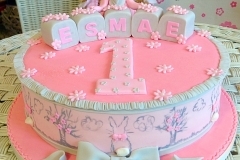 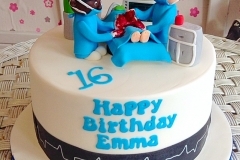 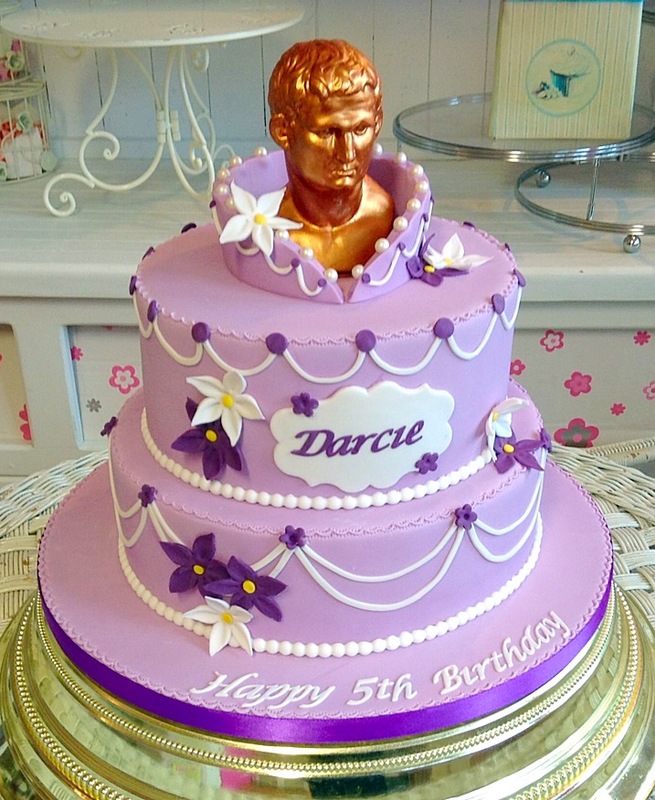 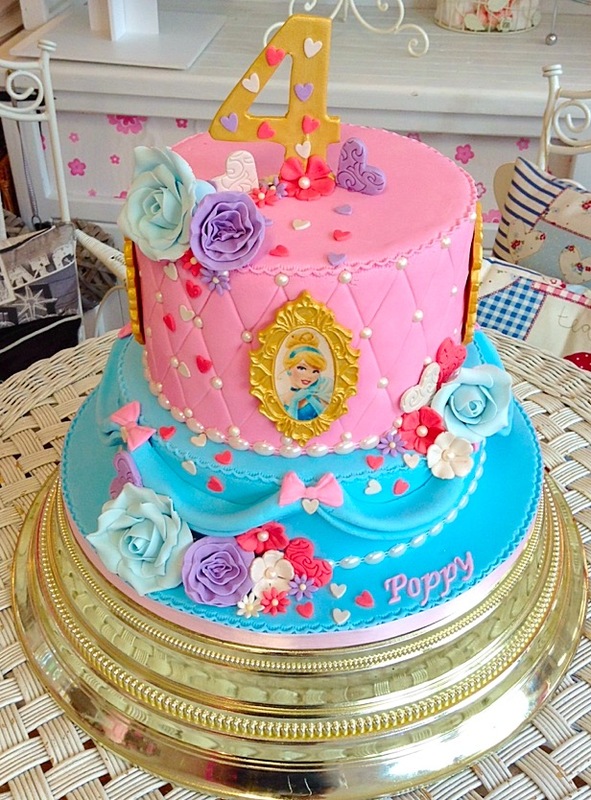 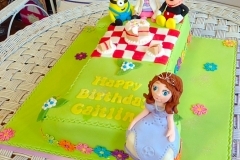 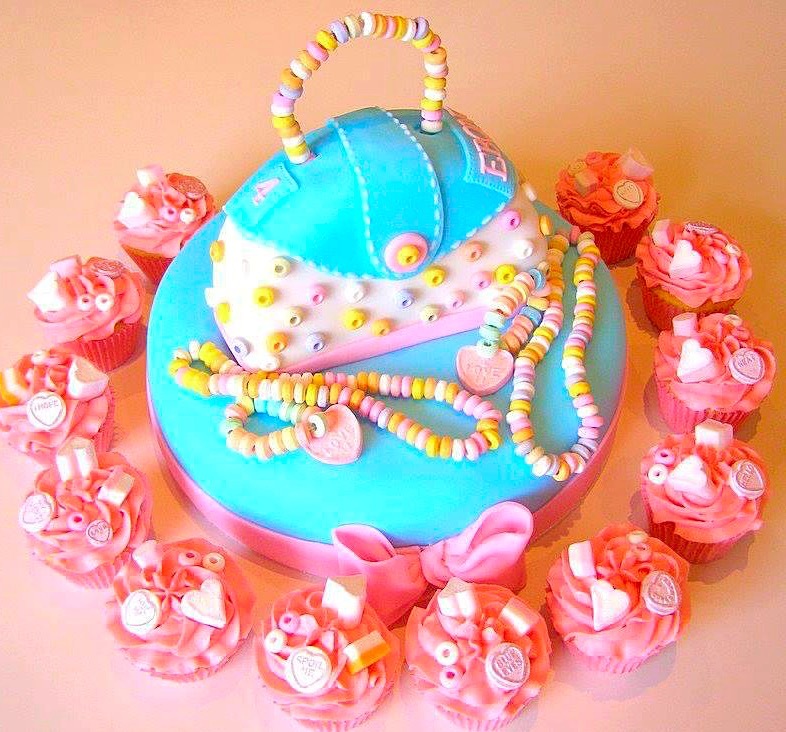 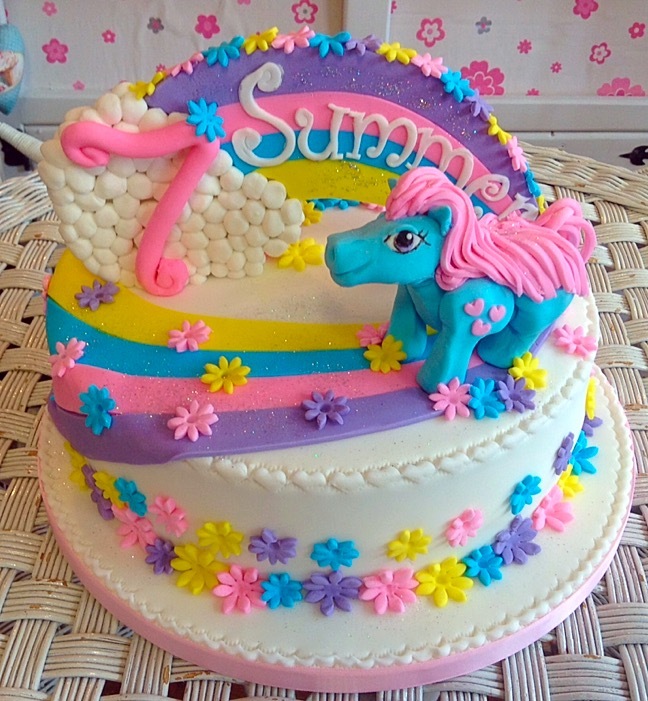 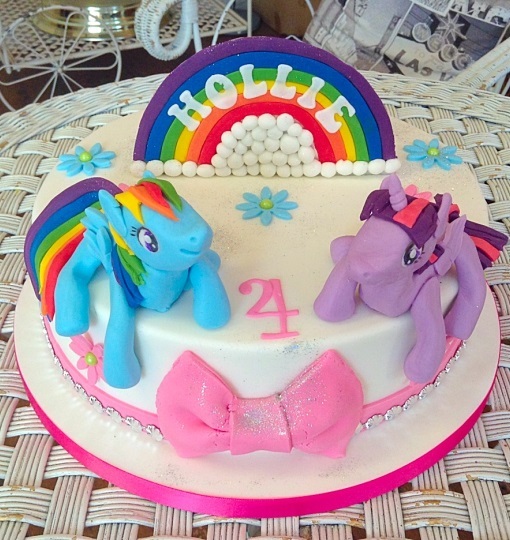 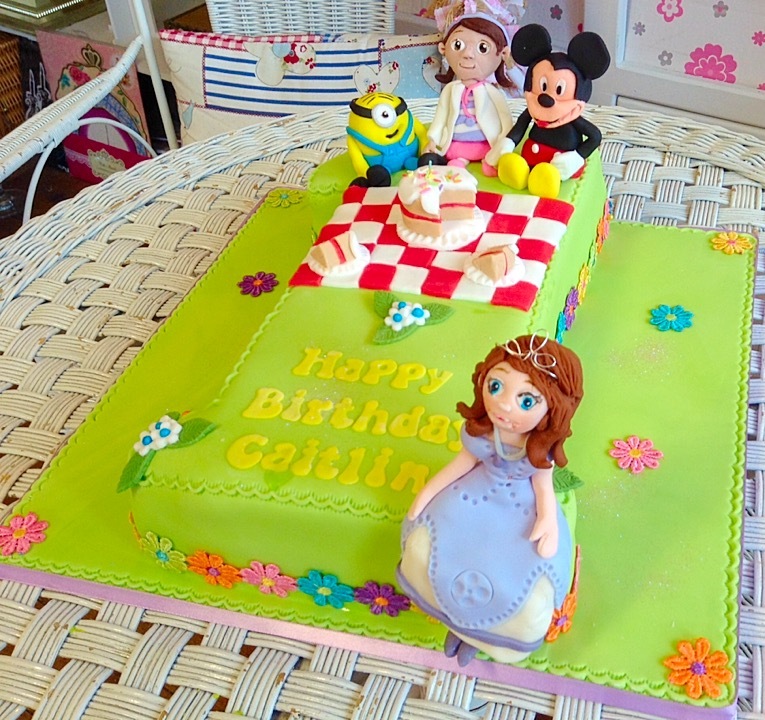 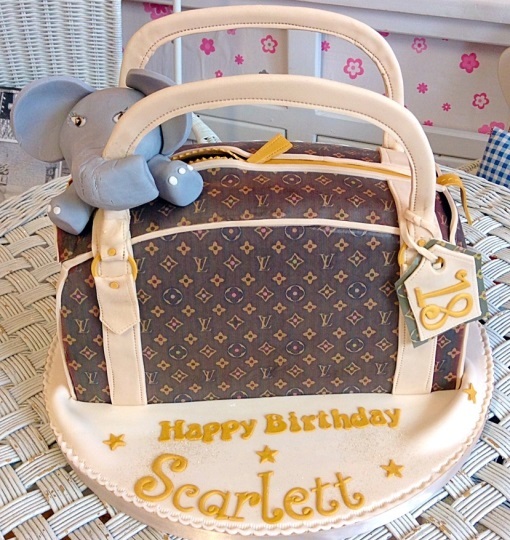 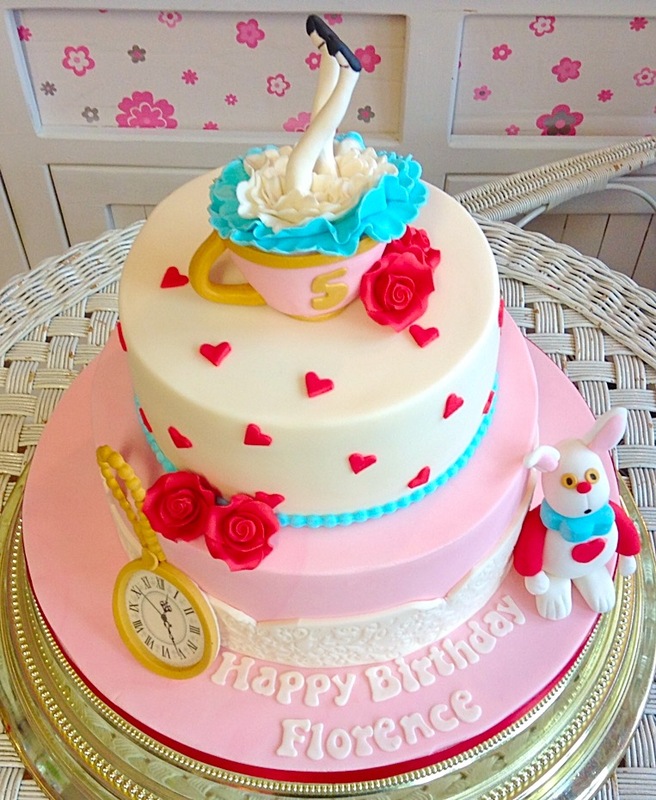 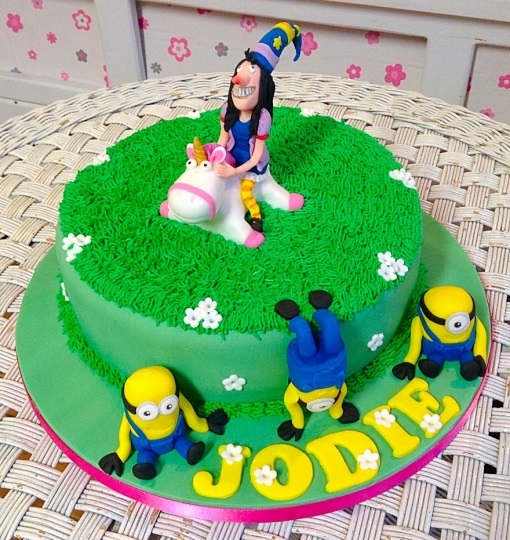 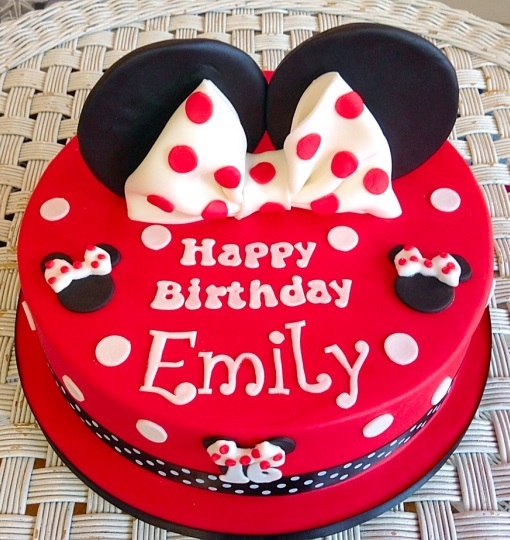 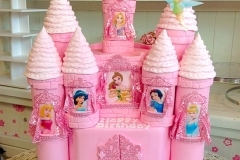 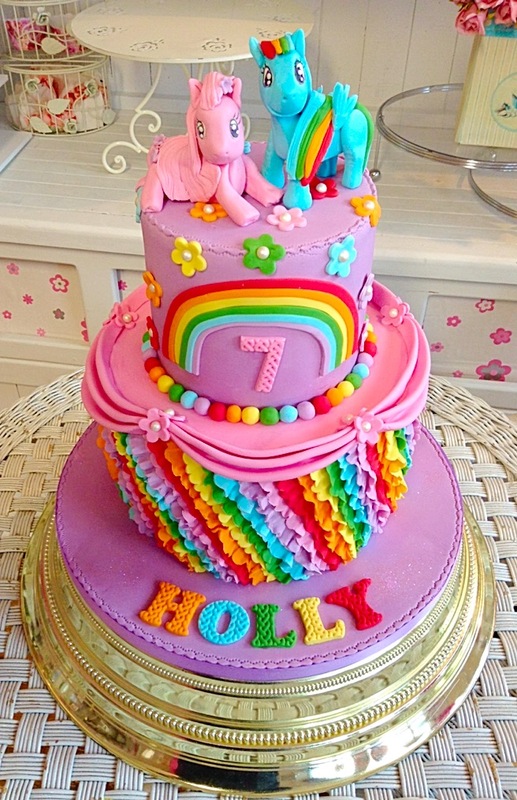 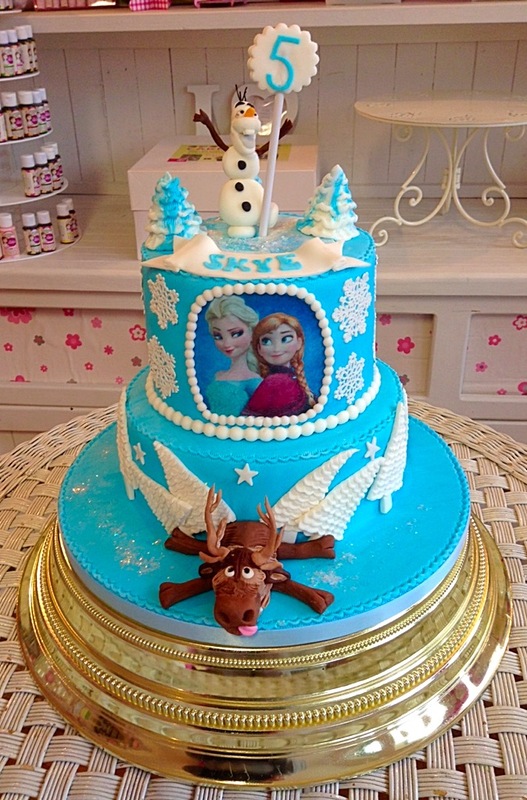 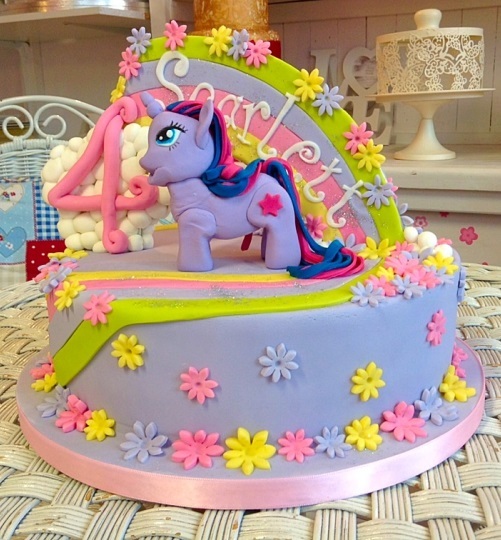 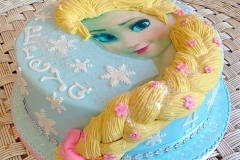 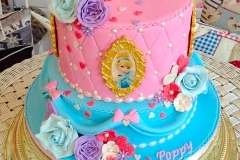 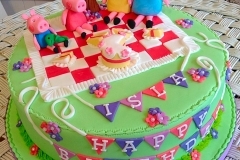 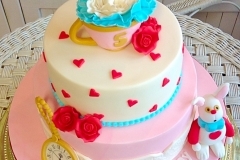 There’s no better way to celebrate the little girl in your life’s special day than with a special cake. 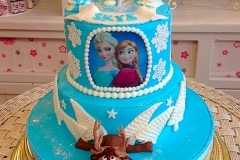 There’s nothing we can’t create, just let us know what you want and we’ll do the rest. 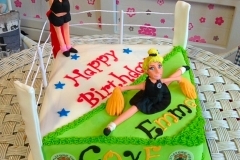 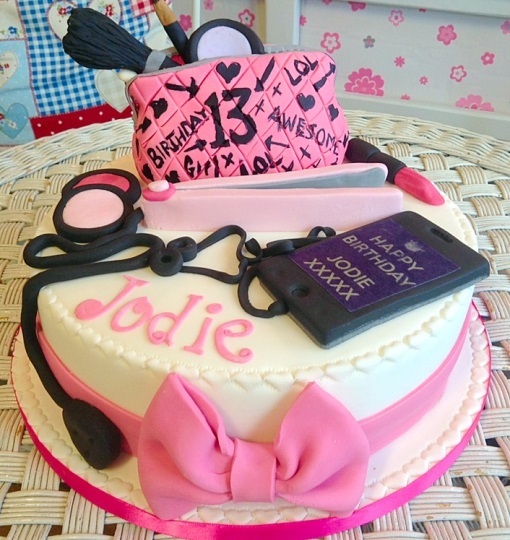 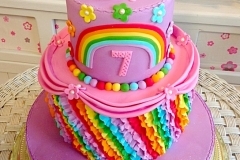 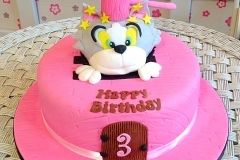 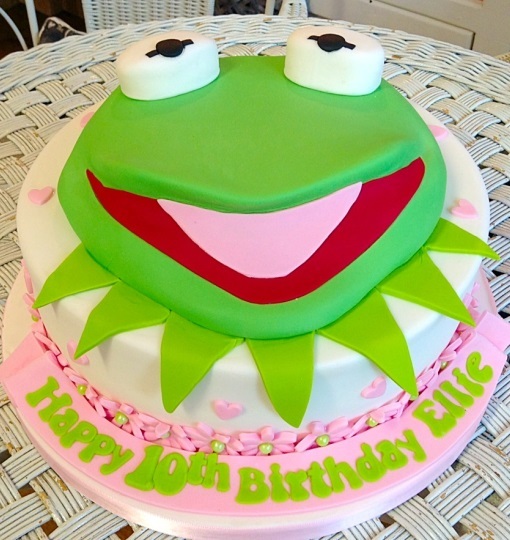 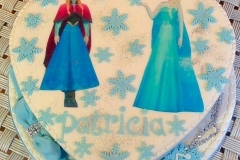 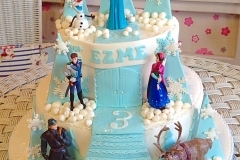 All our birthday cakes are handmade and decorated to order by Jill our master artisan baker in our kitchens in Castleford. 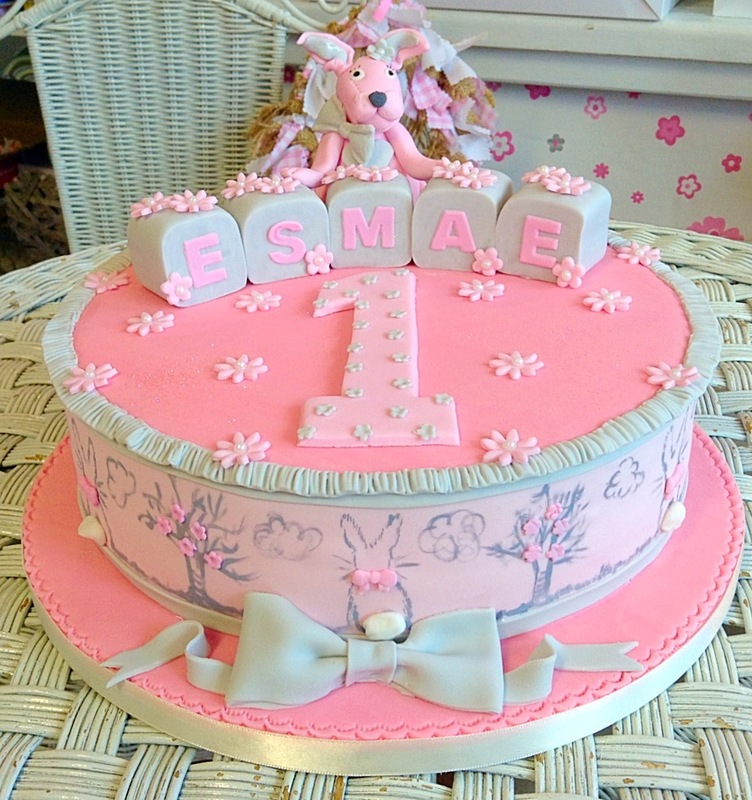 Thanks so much for my little girls 1st birthday cake! 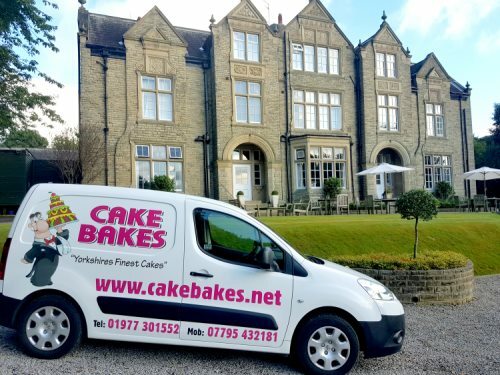 We'll safely deliver and set up your wedding cake within 100 miles of our shop. 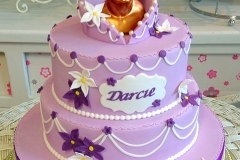 The first 20 miles are free on all wedding cake packages. 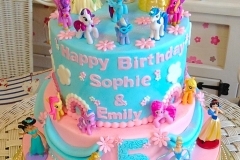 The shop is open Monday to Friday 10am to 4pm and Saturday 10am to 2.30pm. 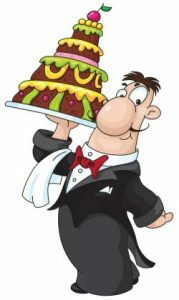 We close for lunch 12pm to 1pm. Phone enquiries will be answered between 9am and 8pm.